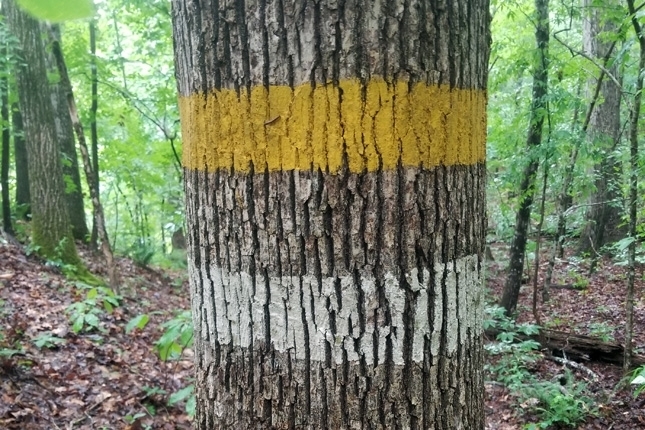 Omaha Tract is an Alabama property offering both excellent timber investment and recreational opportunities. 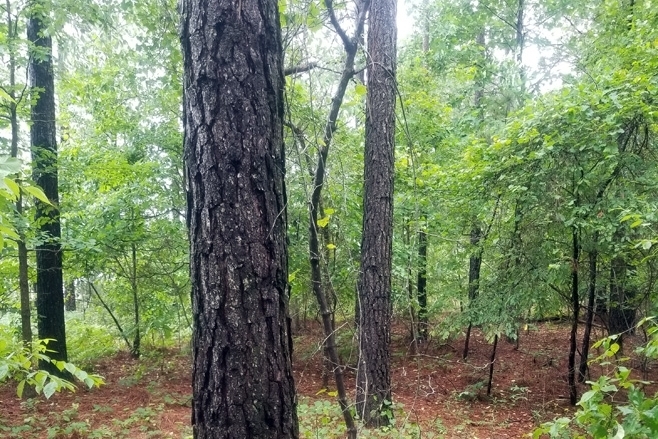 It has a productive, maturing loblolly pine plantation, a perennial stream and is located in a wildlife-rich area. This tract is located in the Piedmont region of mid-east Alabama on the state line with Georgia, an area noted for its rolling hills. 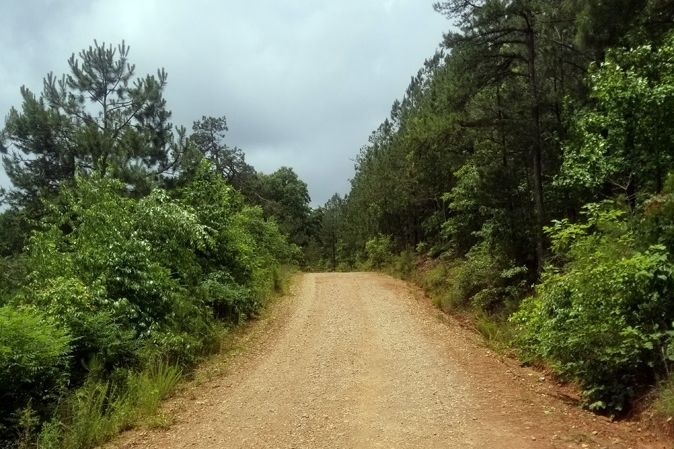 Its rural setting lies between the small communities of Woodland, AL and Ephesus, GA on Randolph County Road 477, just about 10 minutes from either. Omaha Tract has approximately 750 feet of frontage along Randolph County Road 477, which is a county-maintained dirt road. 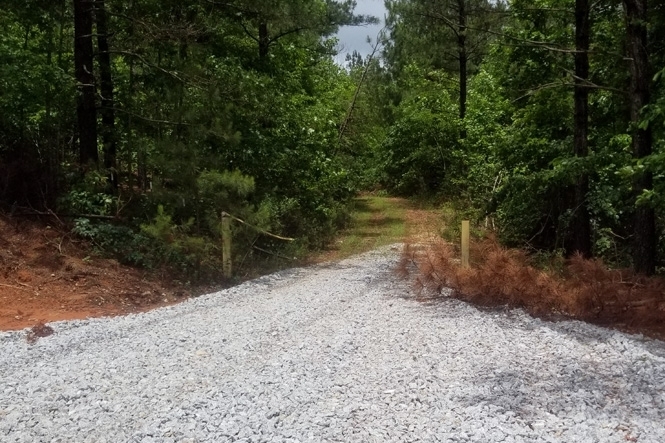 A woods road provides access to the interior of the property from the county road. 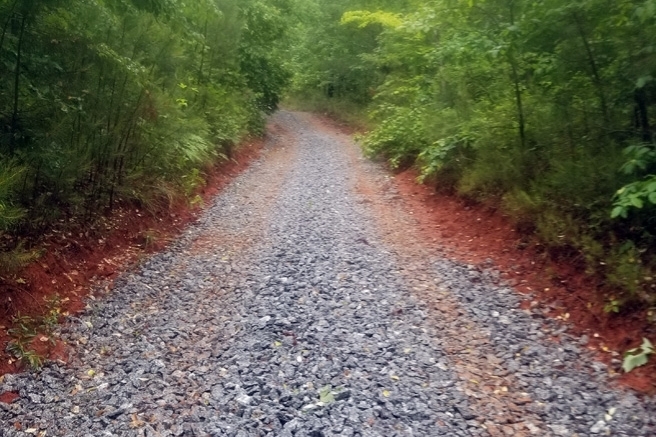 Portions of this woods road have been recently graveled in preparation for a timber harvest on adjoining properties, as this woods road is used by neighboring properties as well. 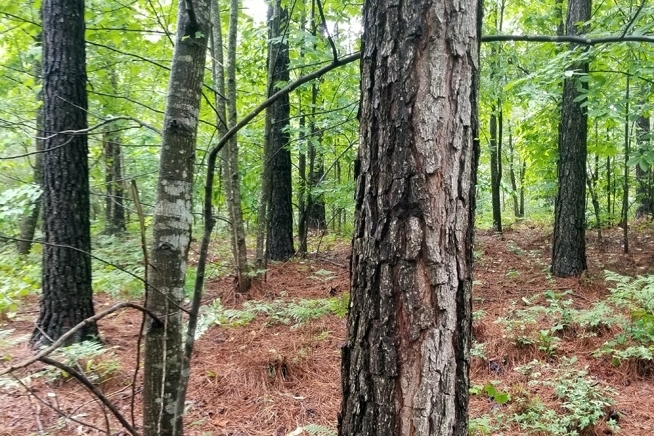 This tract has an estimated 53 acres of 25-year-old pine plantation and 7 to 8 acres of hardwood areas that exist along some of the boundaries and bottoms. 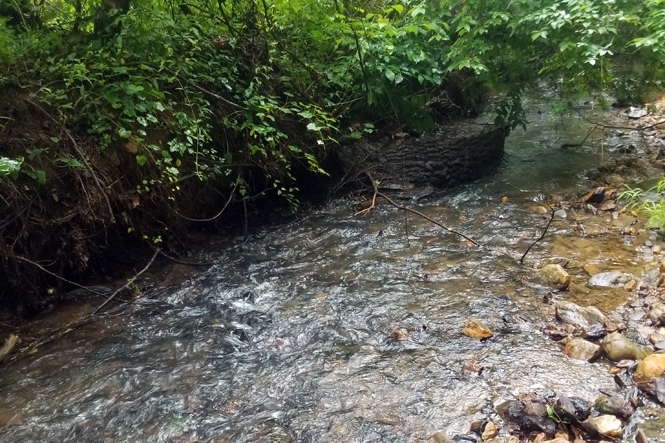 A creek crosses the northwest corner of the property; this creek holds water during nearly all weather conditions. The 53-acre pine plantation was thinned about 10 years ago. It is growing well and is now transitioning from small products into sawtimber. We expect it to have significant gains in value over the next 2 to 4 years and could provide a near-term timber income opportunity. Our timber cruise reveals a current stocking of 60.5 merchantable tons of timber per acre across the whole tract. There is a creek - Hillabahatchee Creek - that crosses the northwest edge of the tract. It is wide and has continuous flowing water during normal weather conditions. 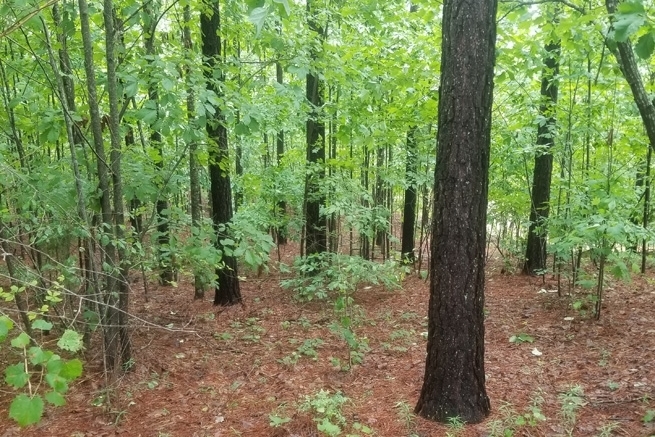 Along with its own recreational value, it is in close proximity to other recreational opportunities including Lake Wedowee, West Point Lake, the Chattahoochee River and the Tallapoosa River, all within easy driving distance. The woods road that traverses the property also exists as an easement for the abutting property to the east.